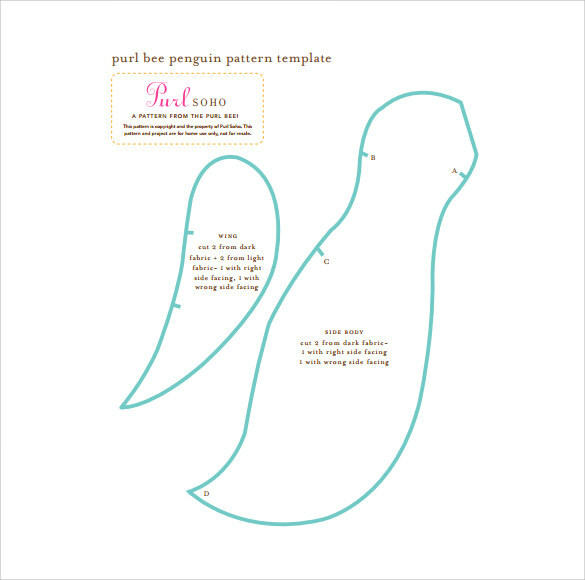 Penguin shape items look very cute and attractive. 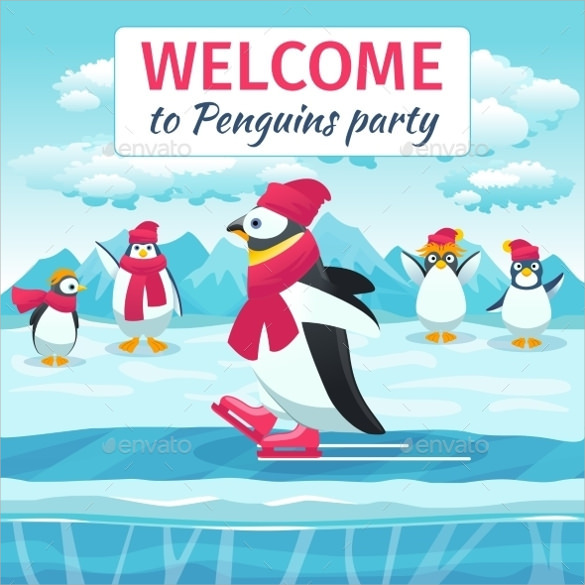 The shape is used for kids Birthday Party Invitation. 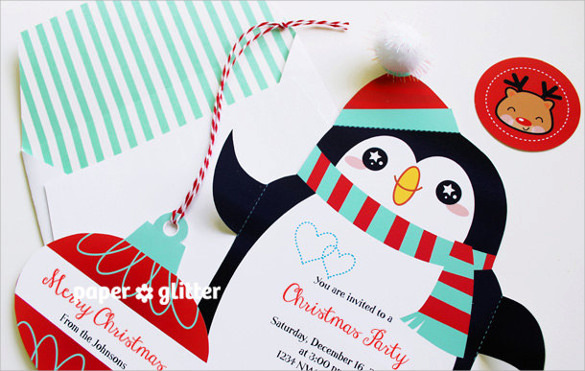 In this shape all the details of the invitations are mentioned very clearly. 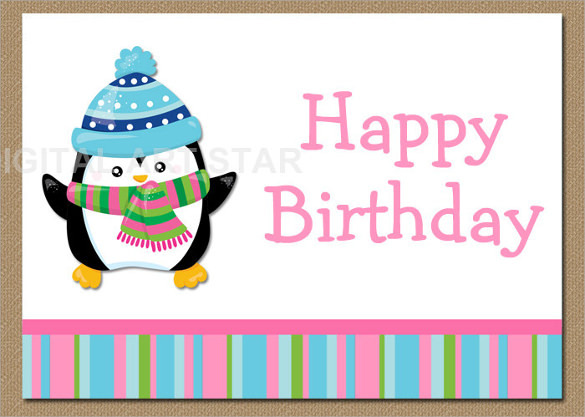 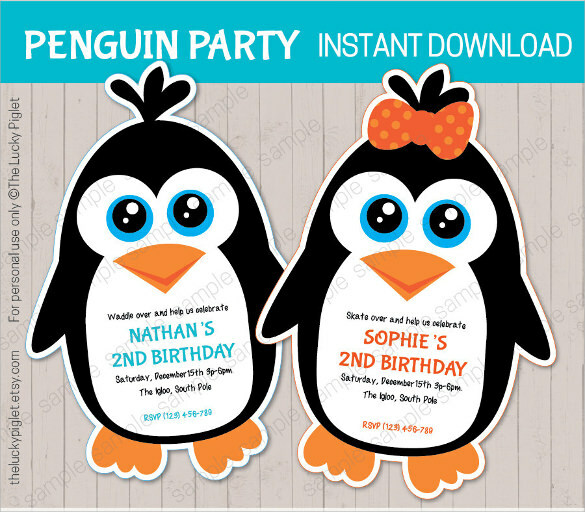 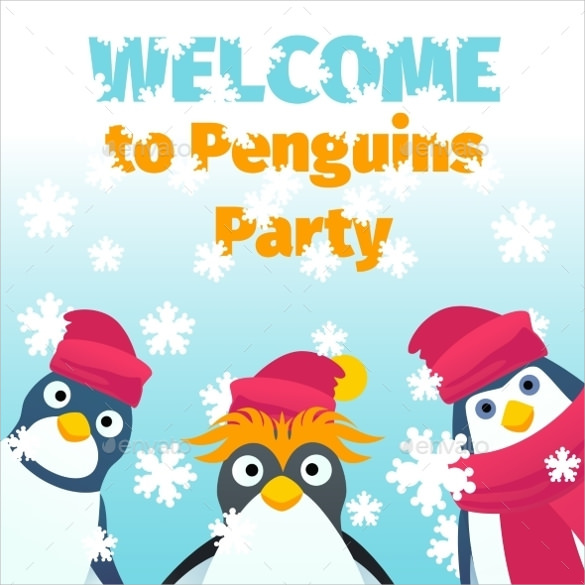 This penguin shape invitation is very popular because of the attractive shape. 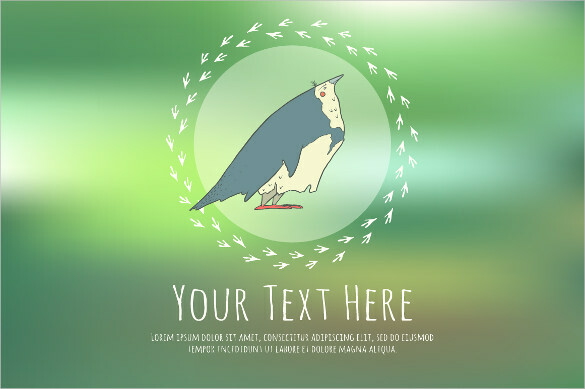 You can even use color penguin to offer some vibrancy. 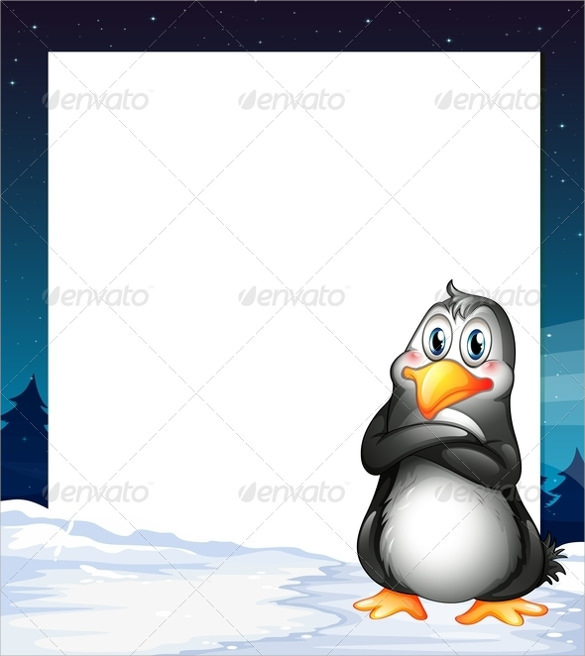 The penguin template is available online in large numbers. 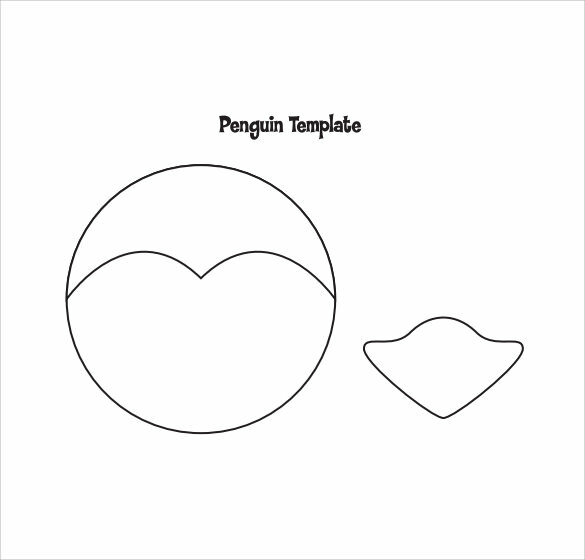 Just download the template and it will be easy for you. 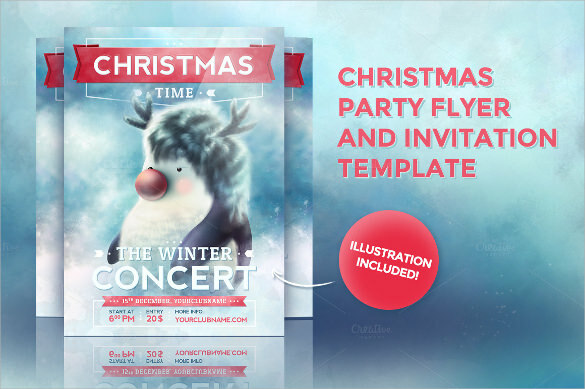 You will get the templates both in pdf and word form and after that you can easily download and customize the text as per your need.